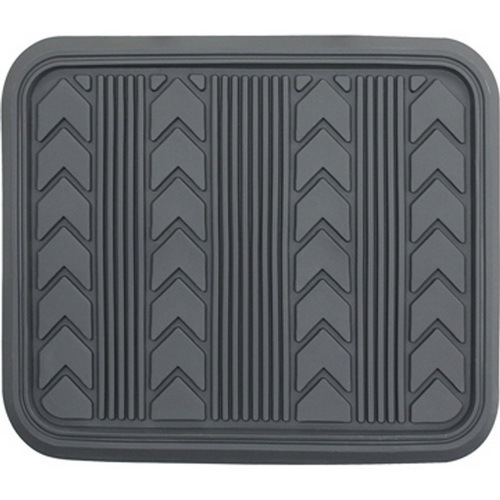 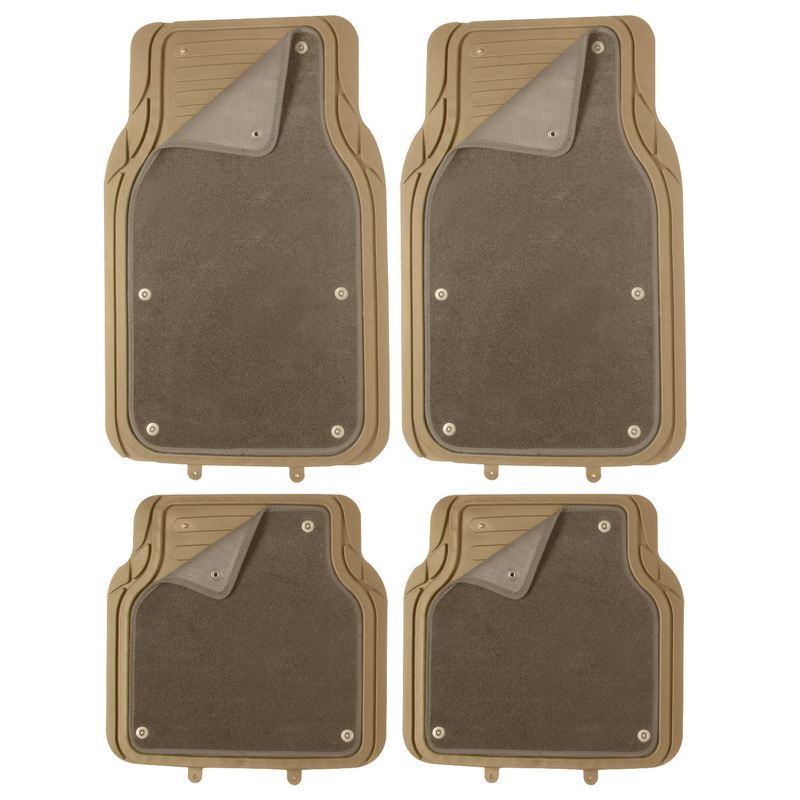 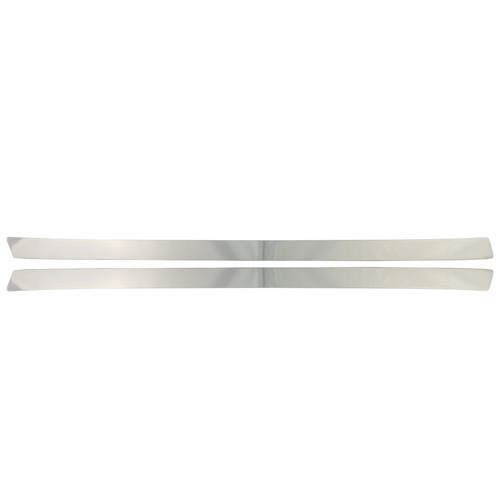 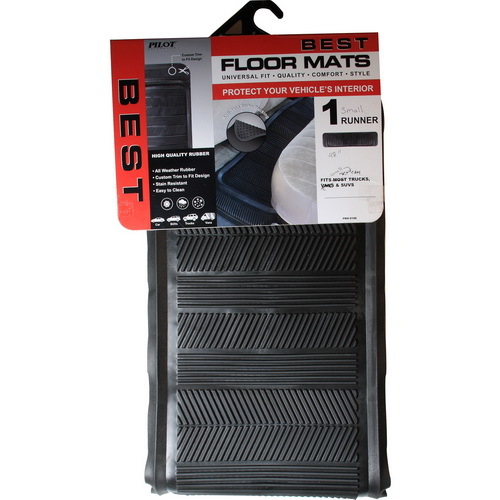 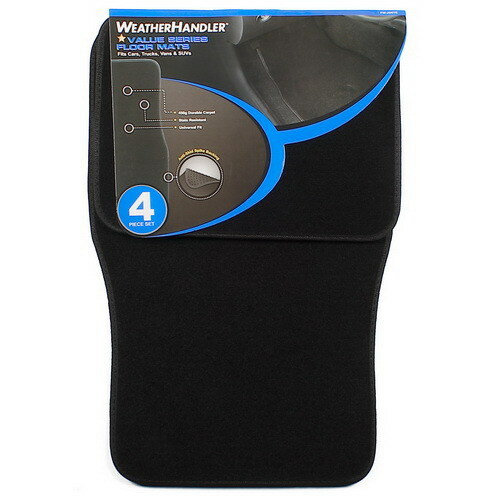 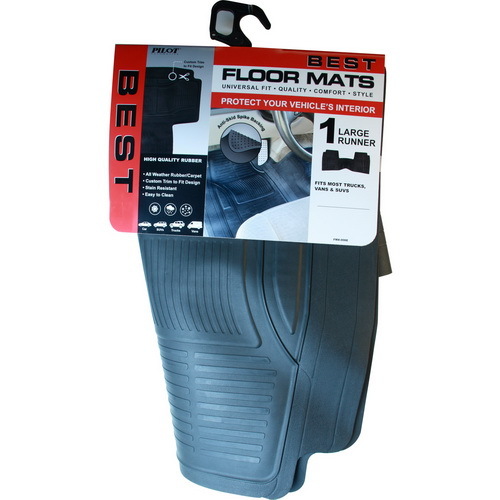 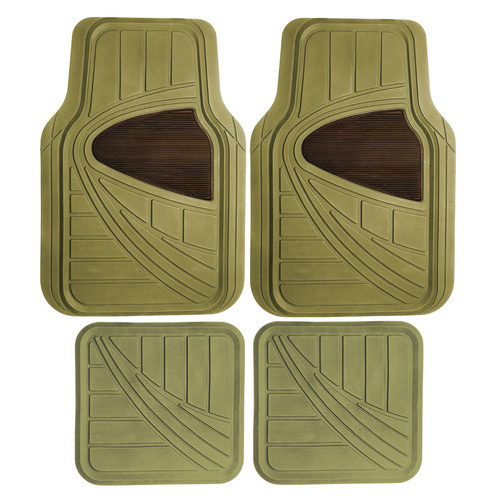 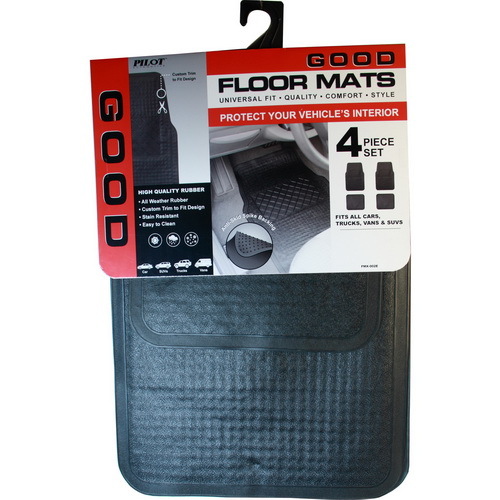 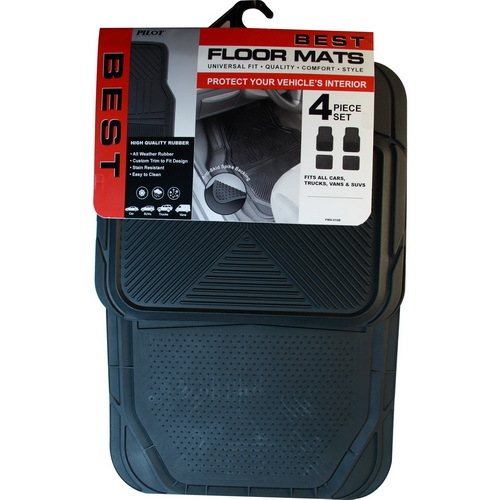 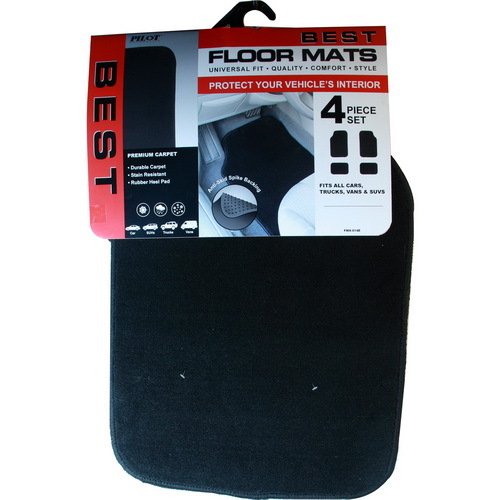 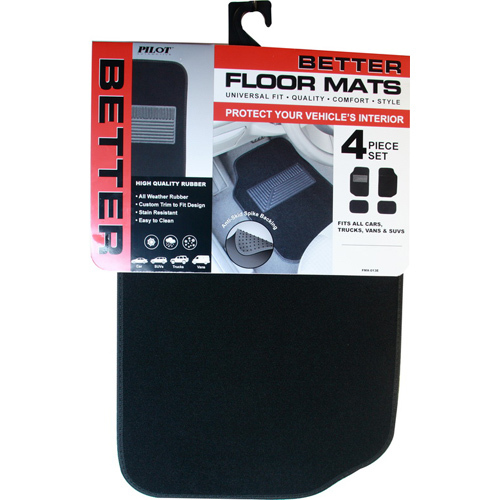 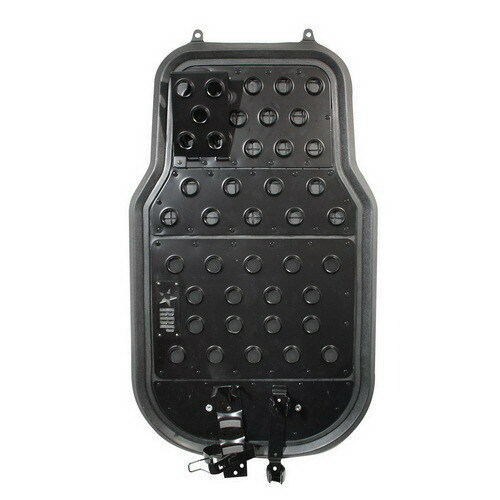 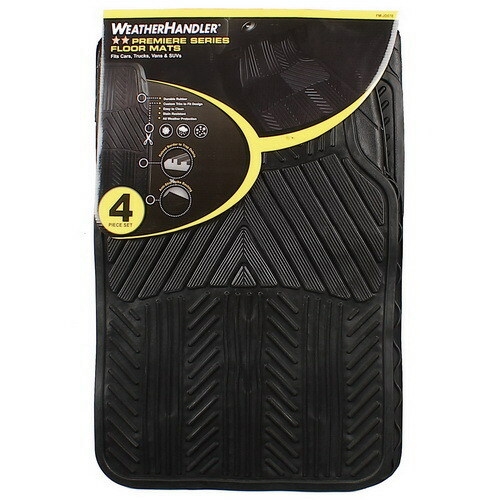 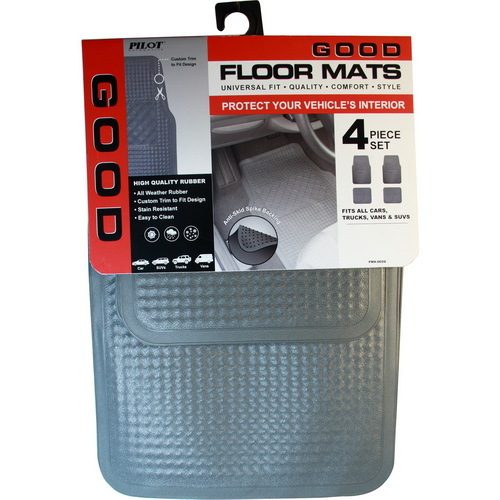 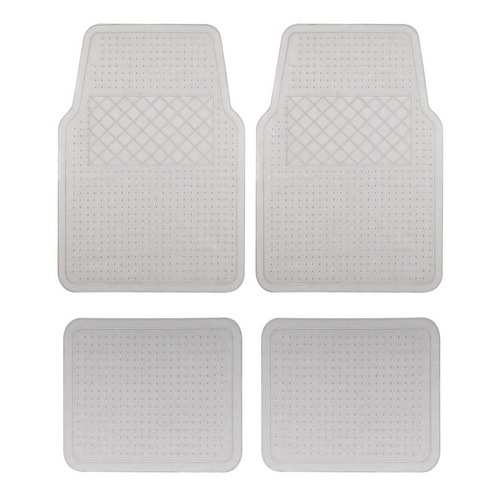 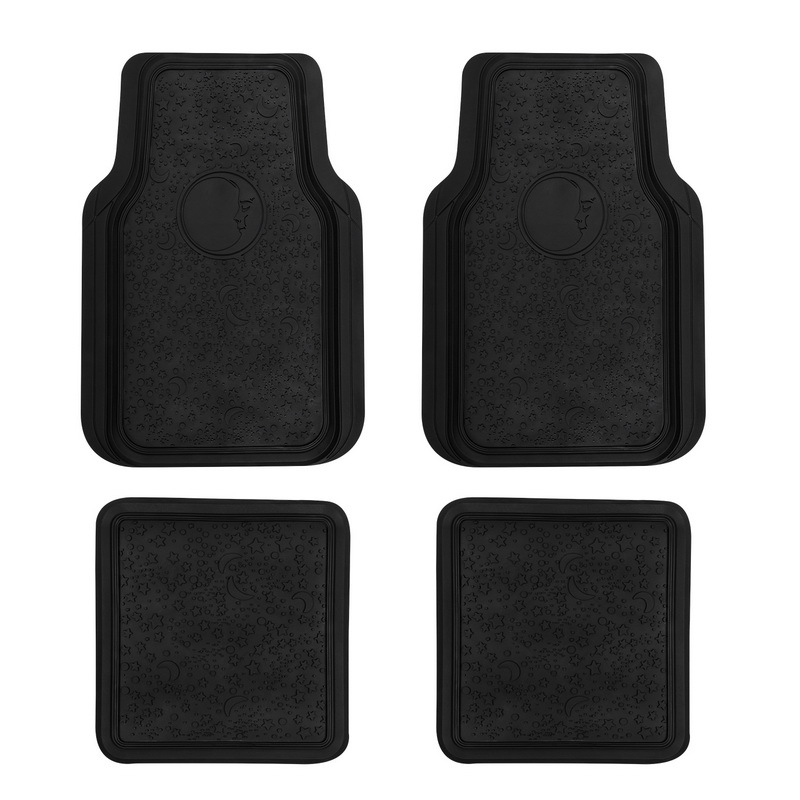 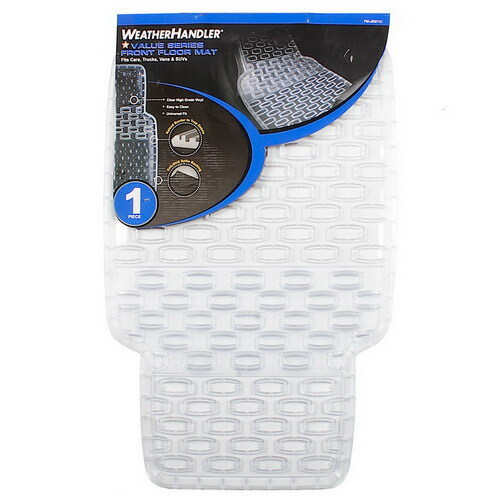 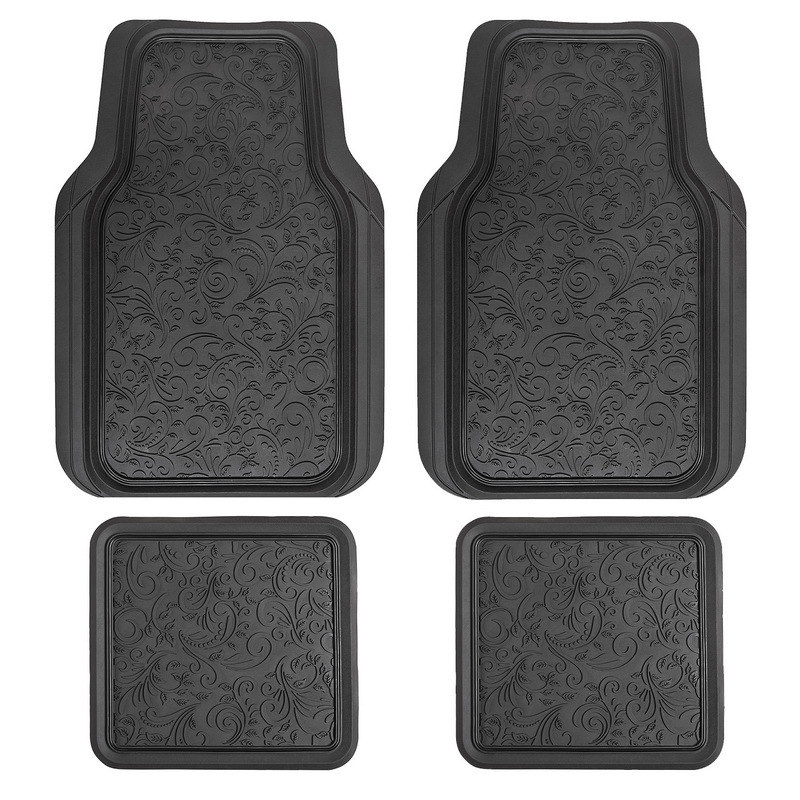 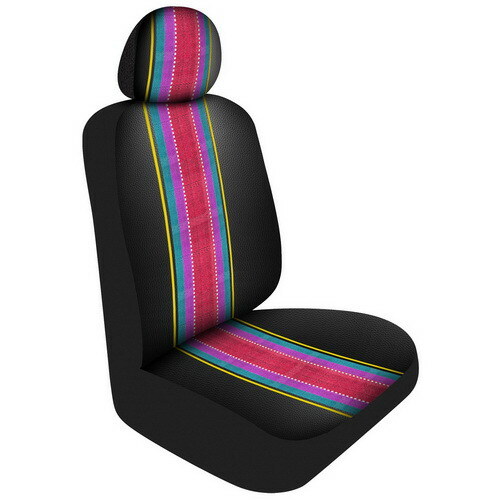 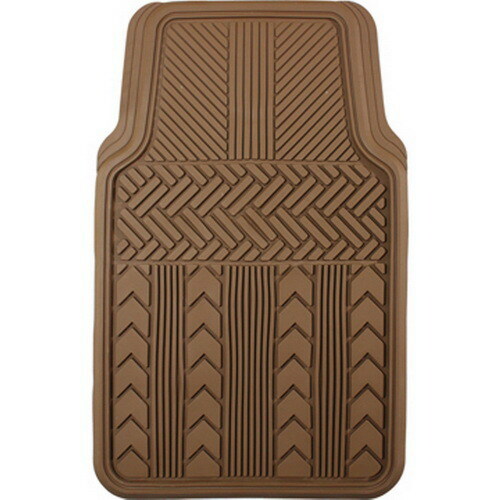 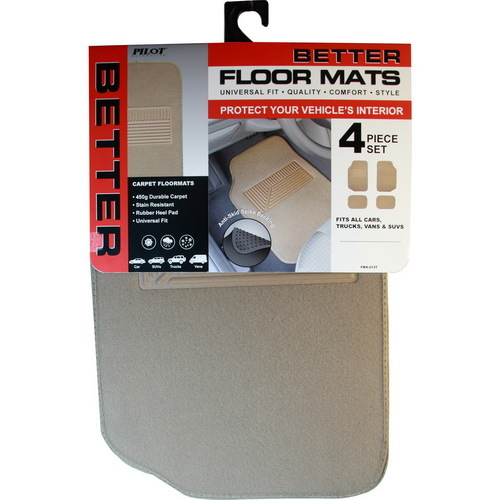 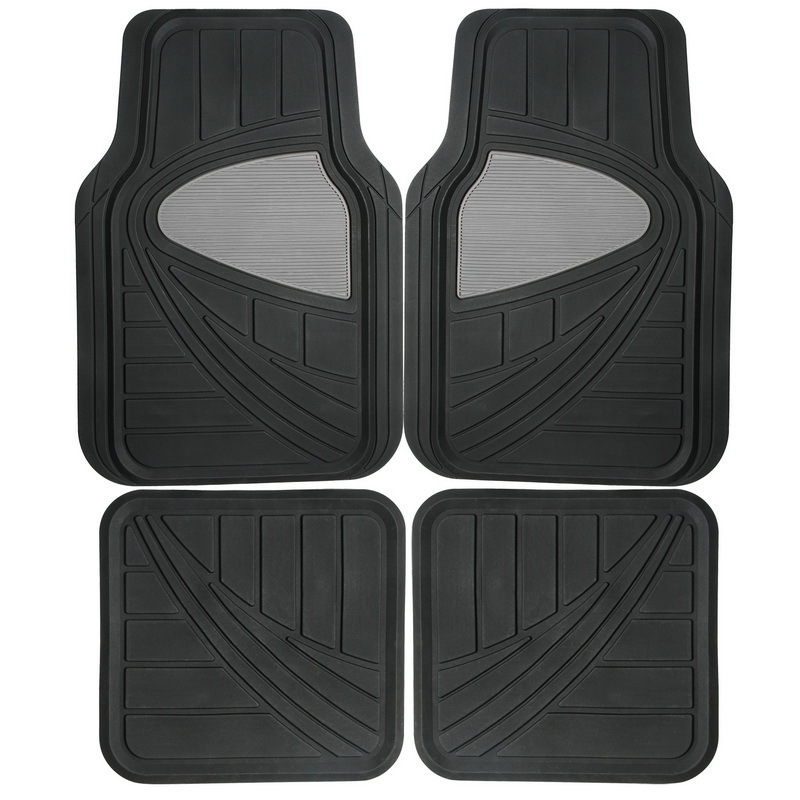 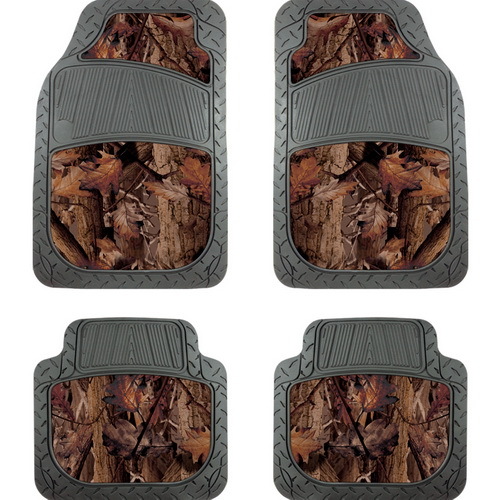 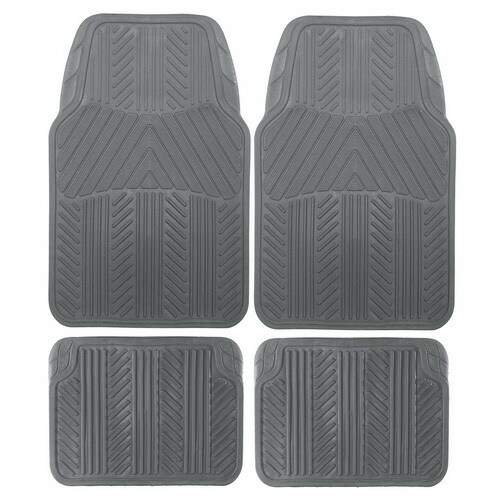 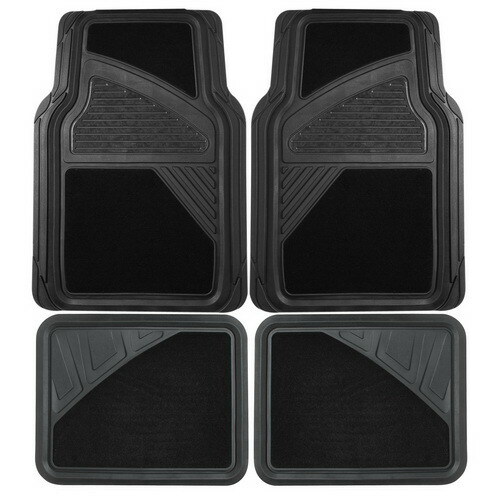 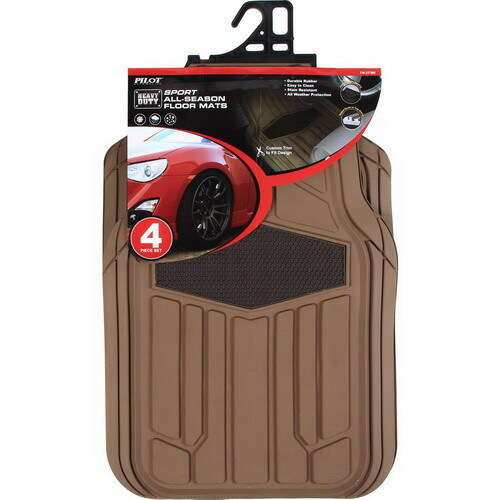 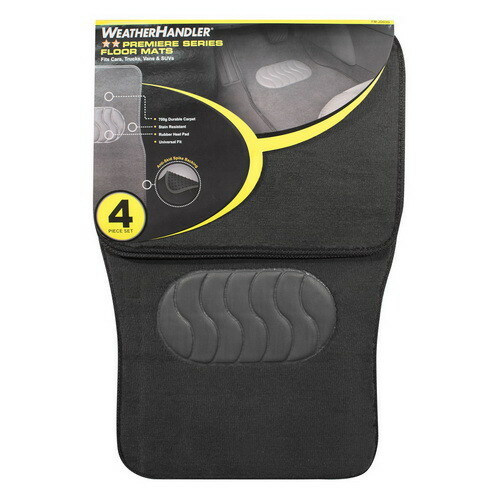 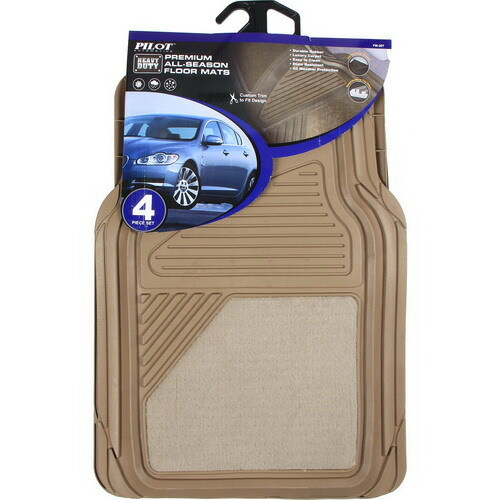 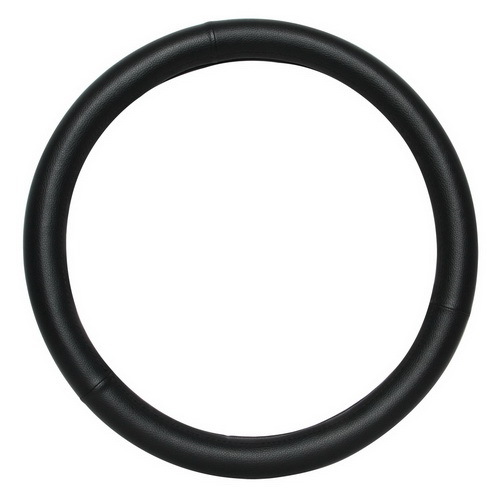 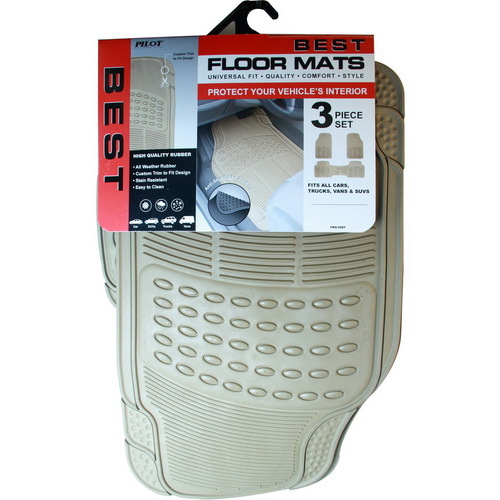 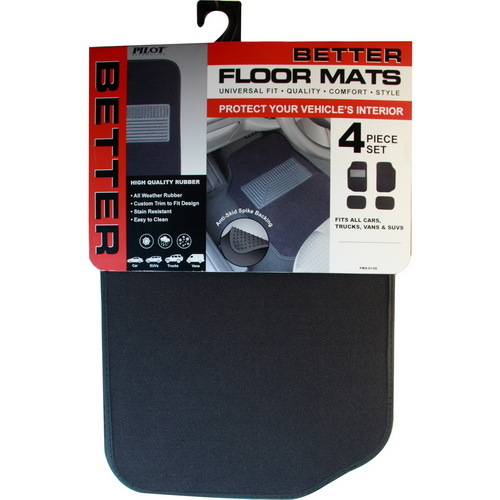 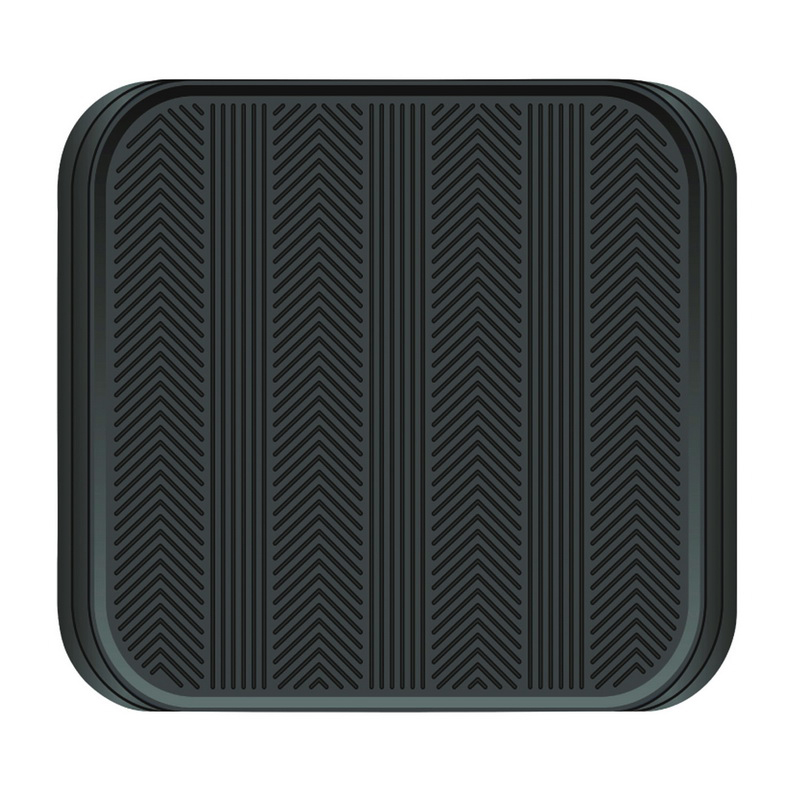 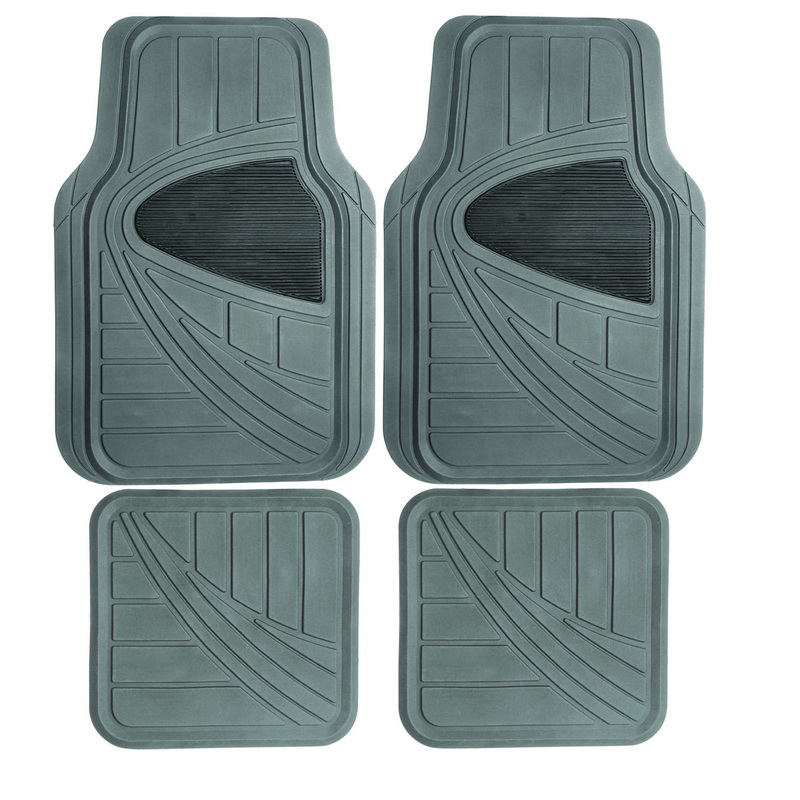 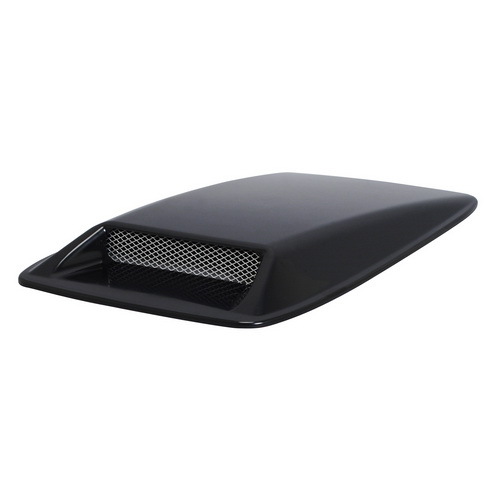 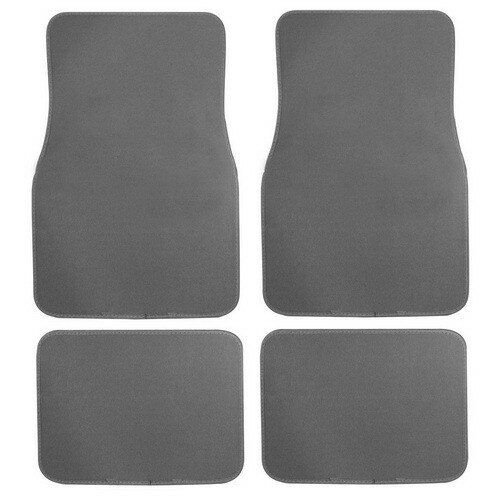 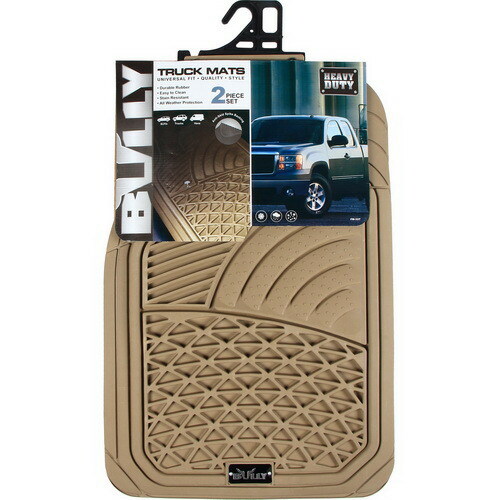 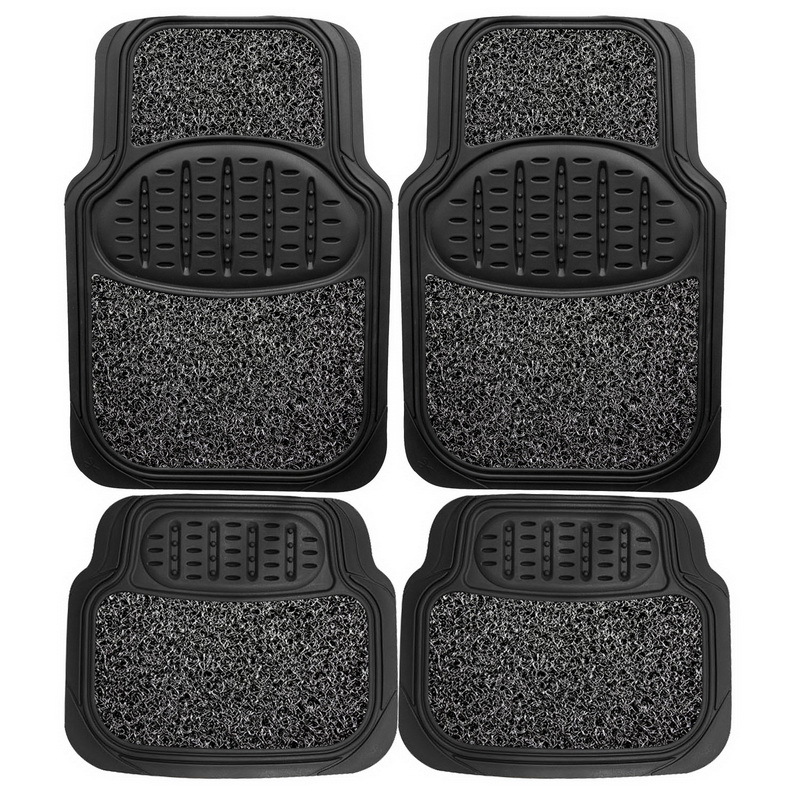 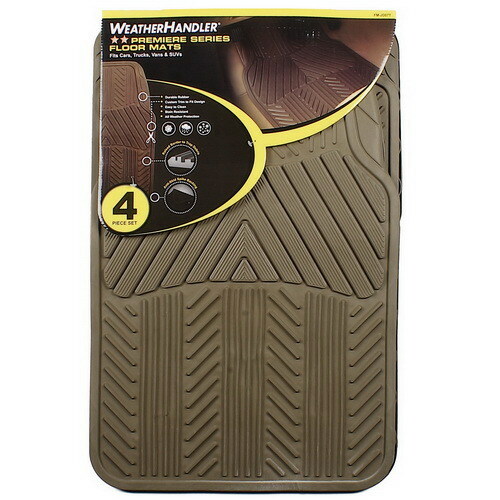 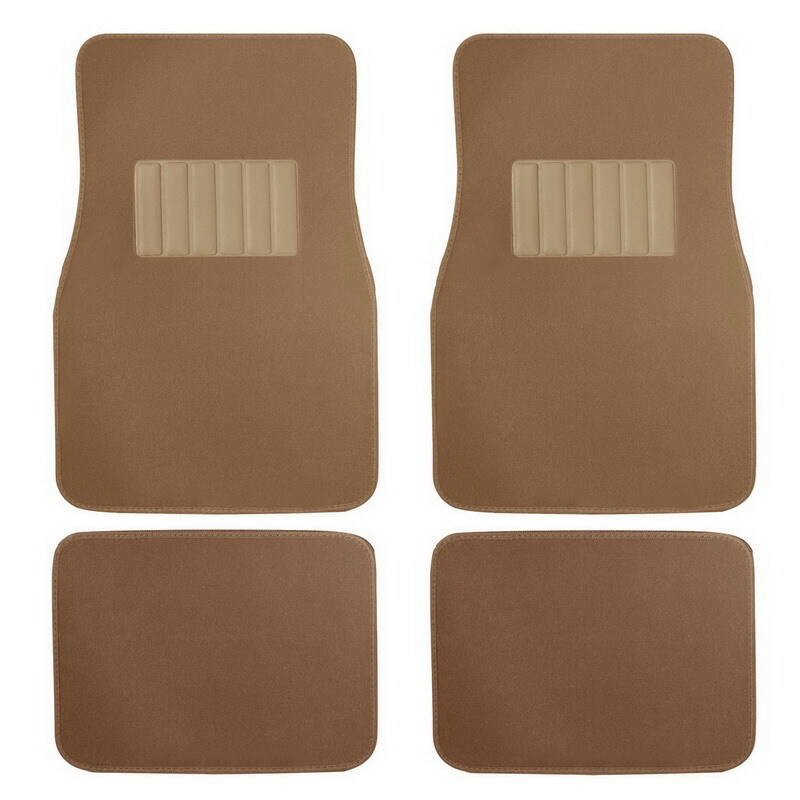 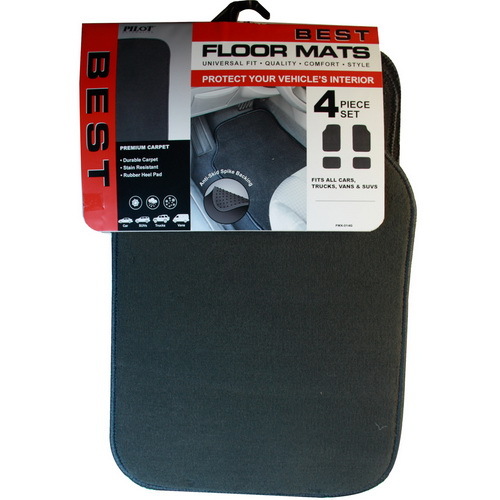 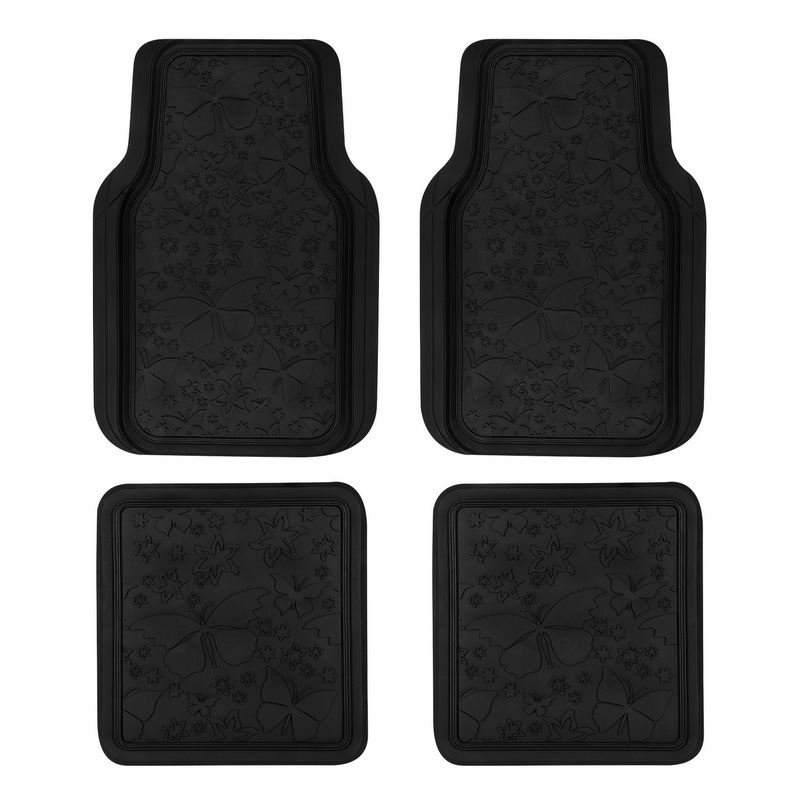 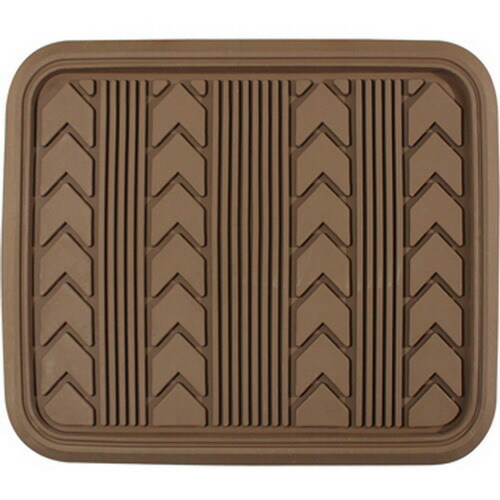 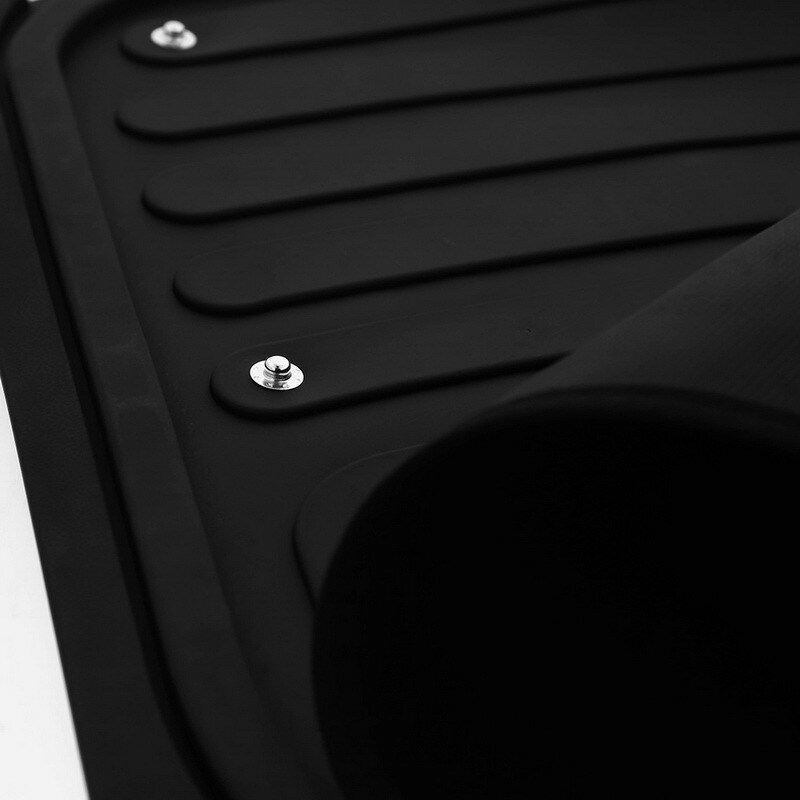 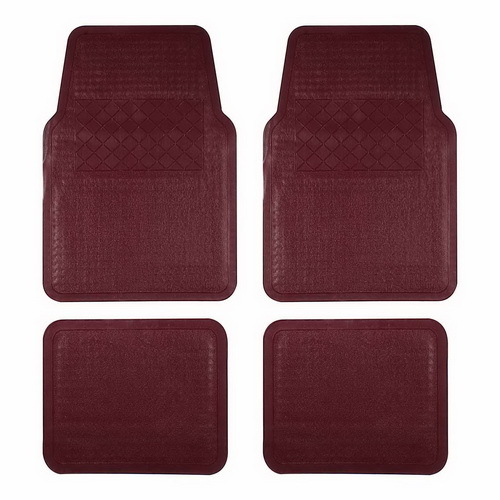 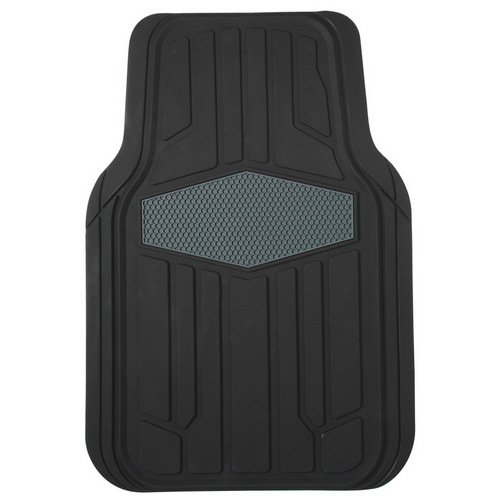 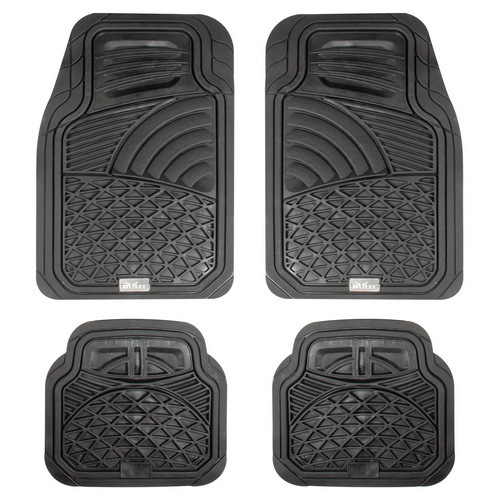 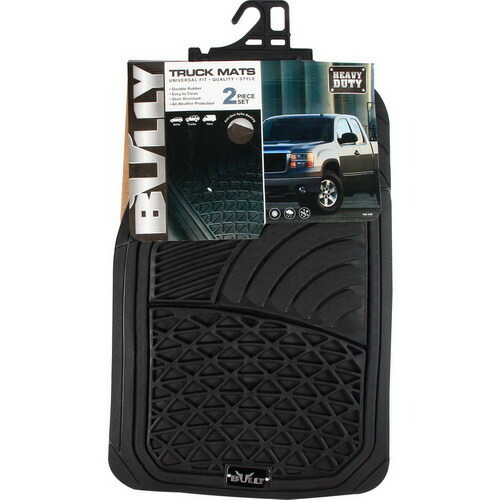 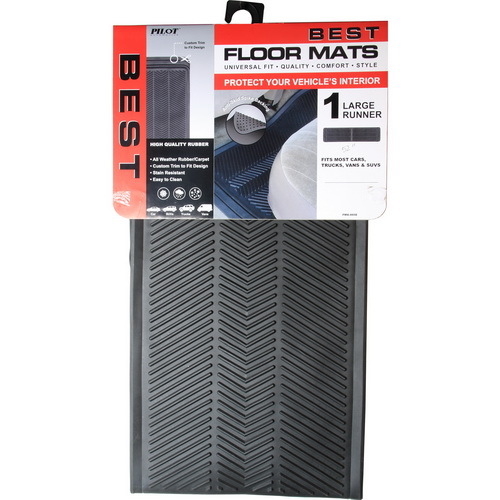 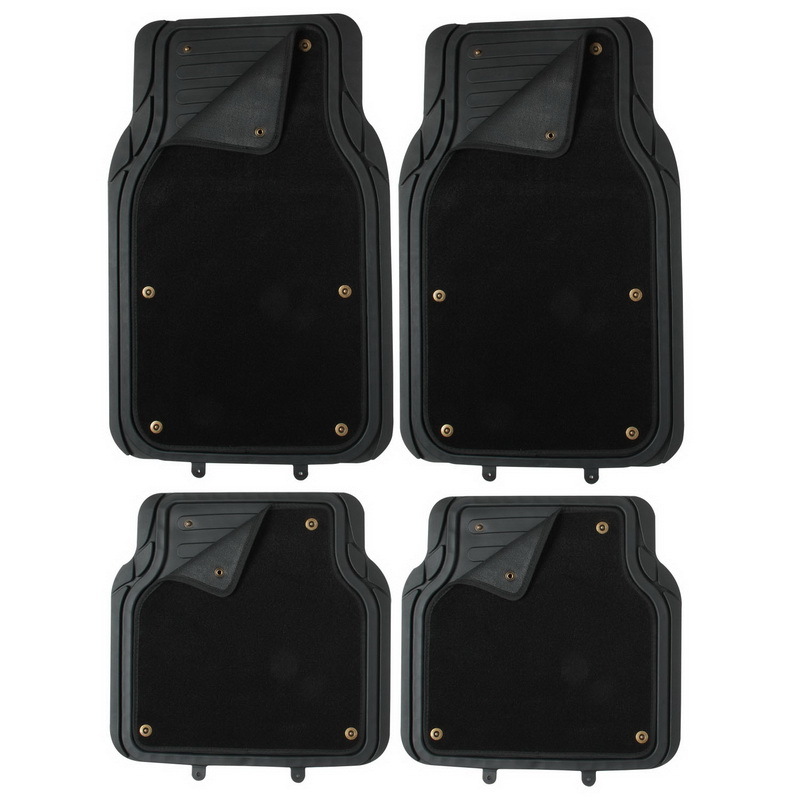 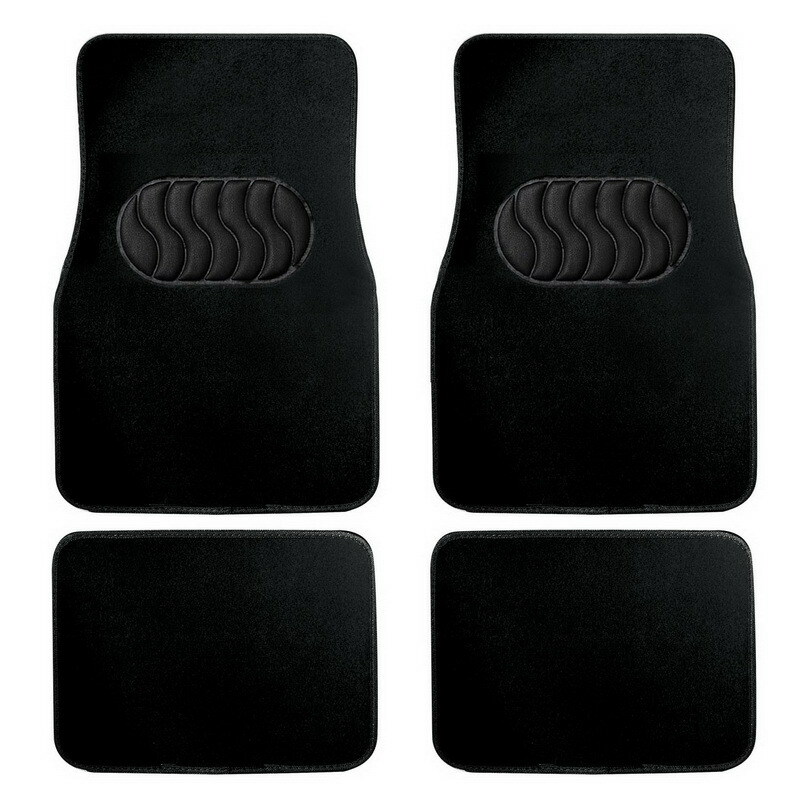 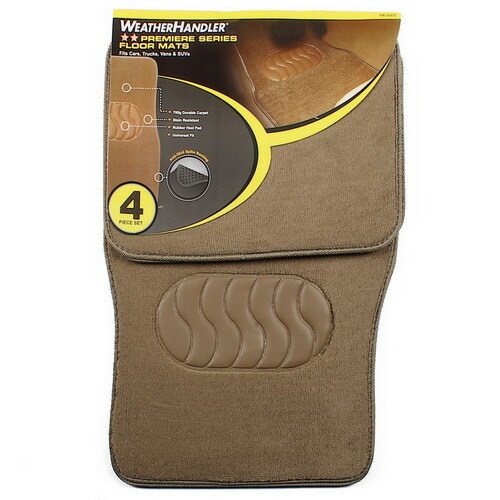 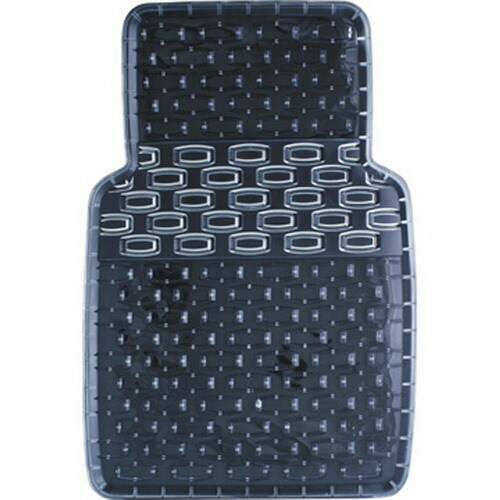 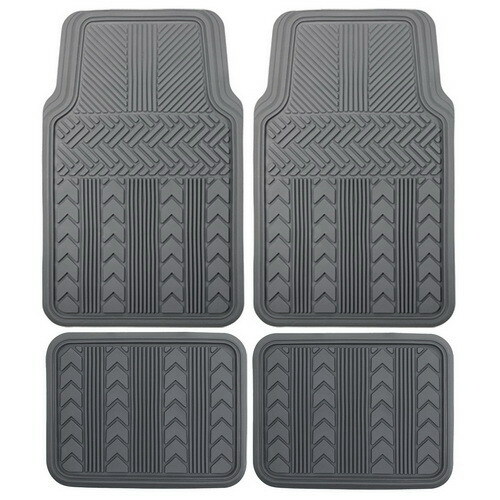 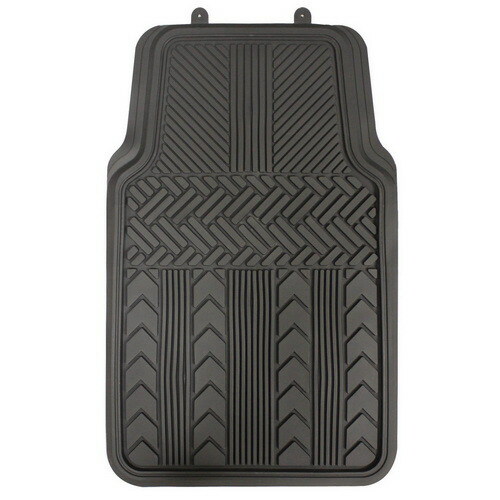 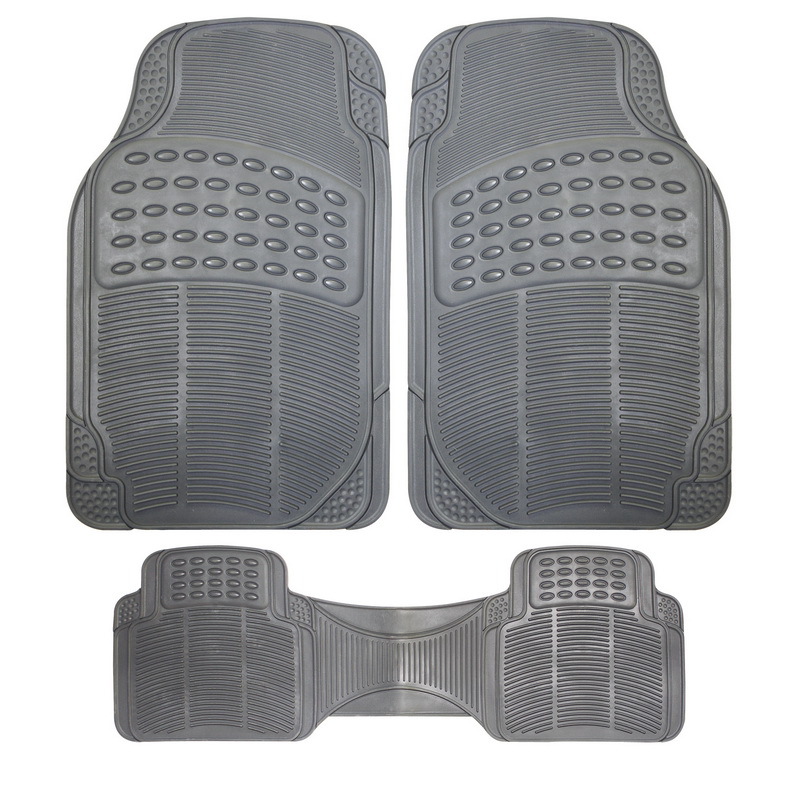 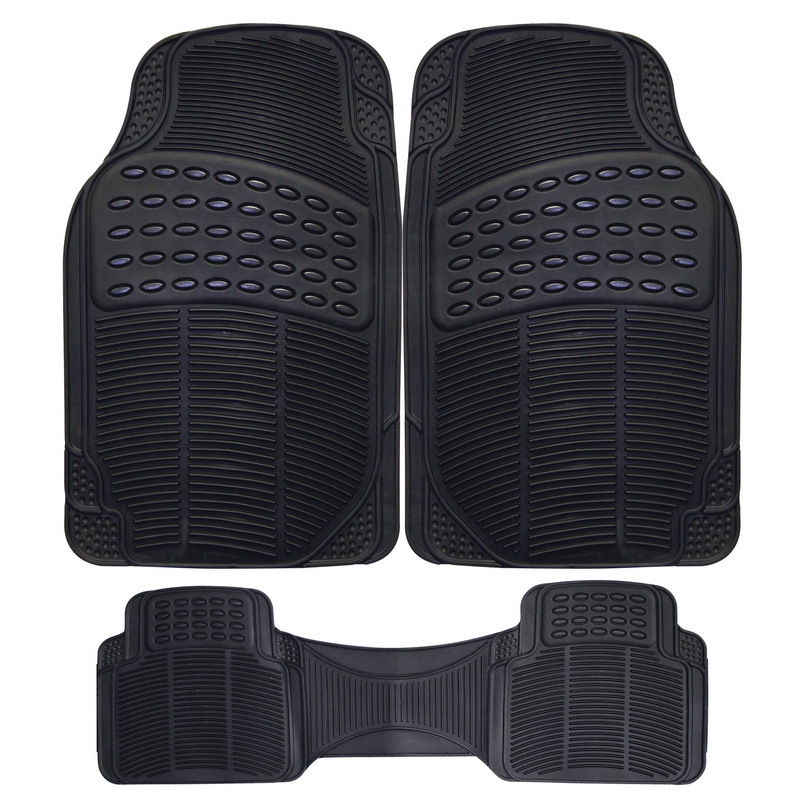 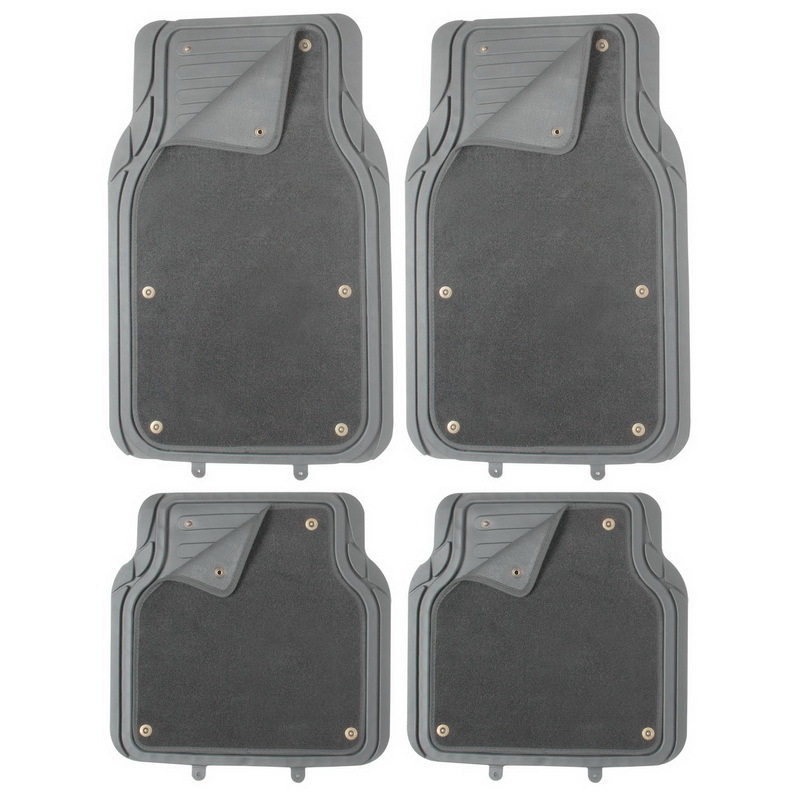 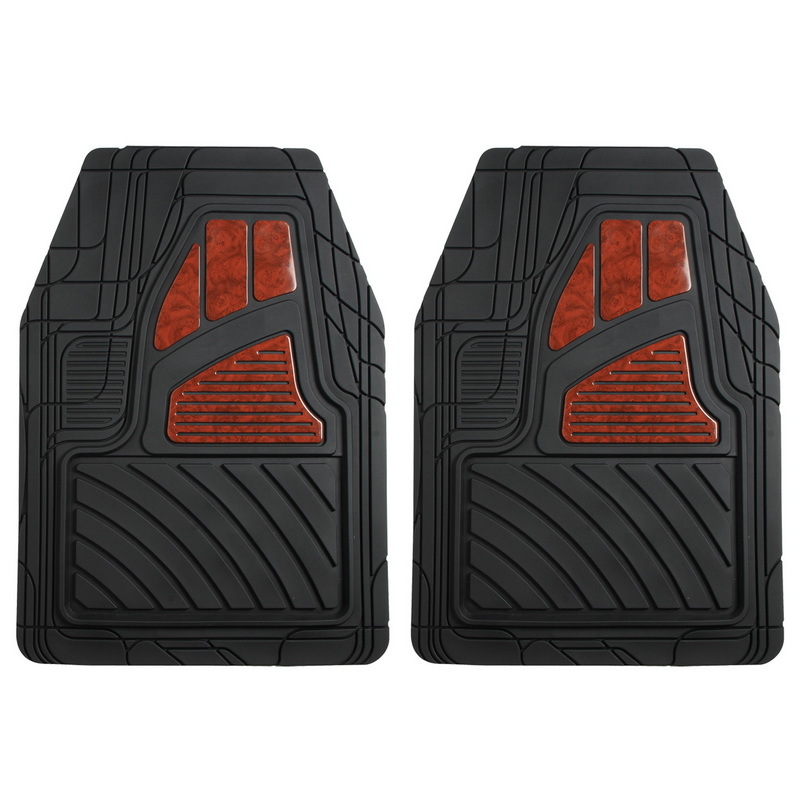 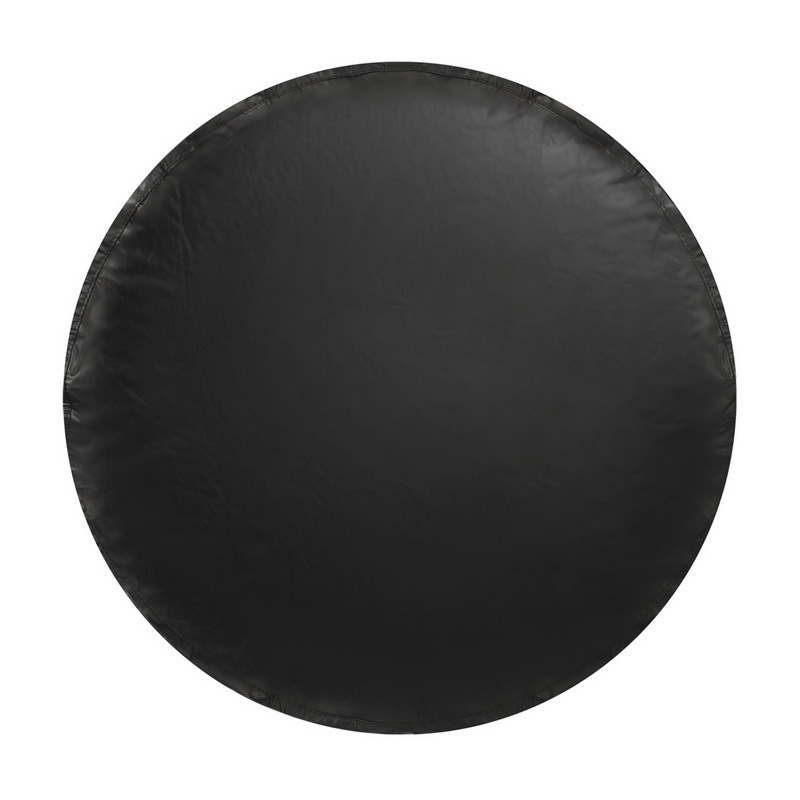 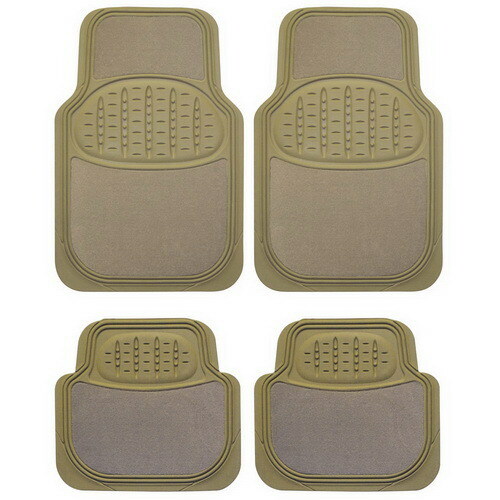 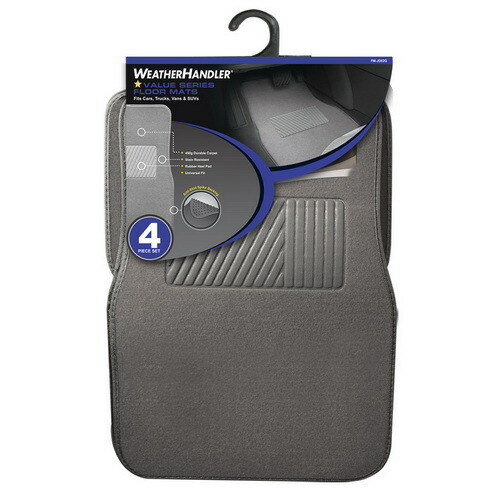 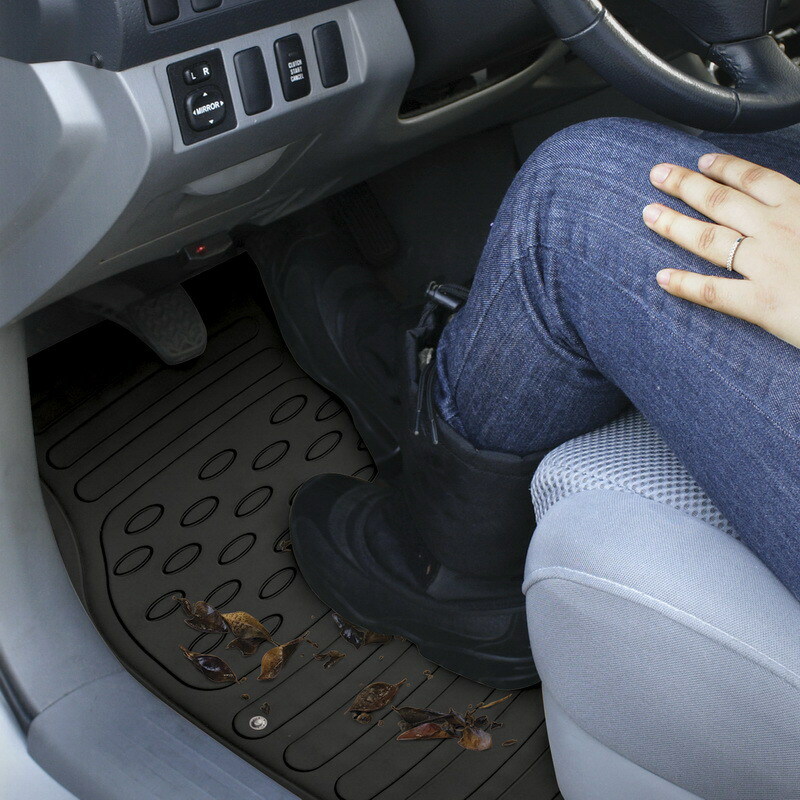 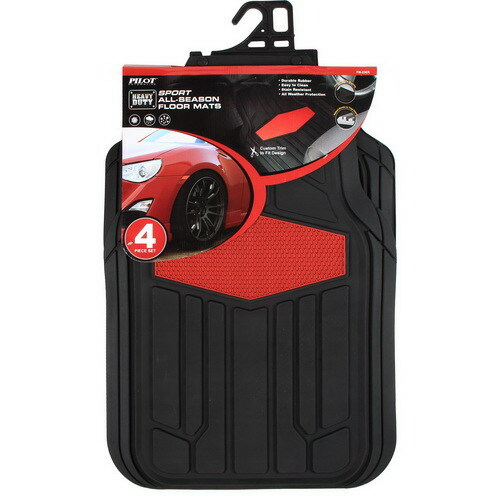 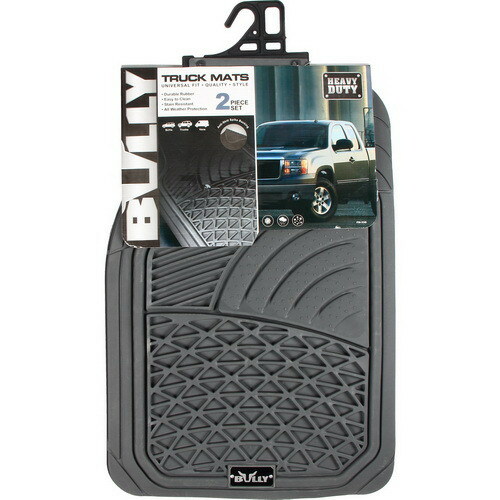 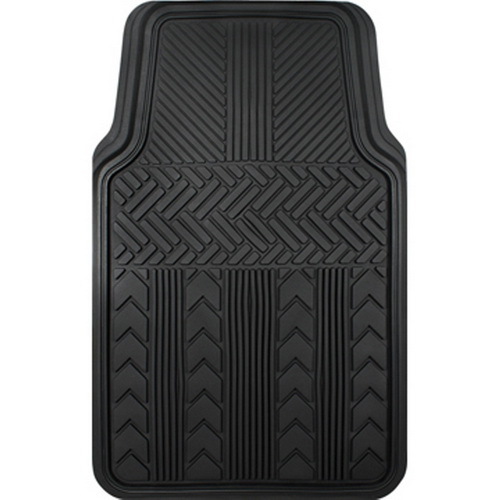 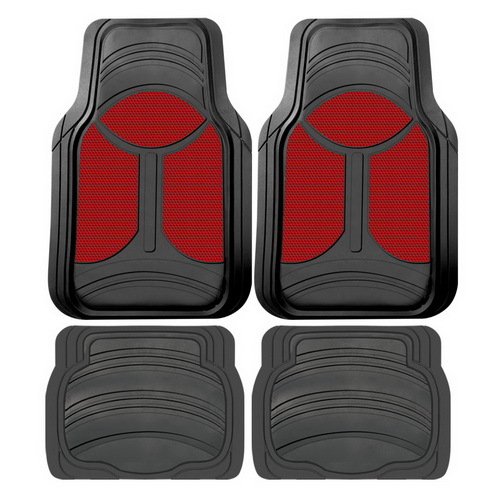 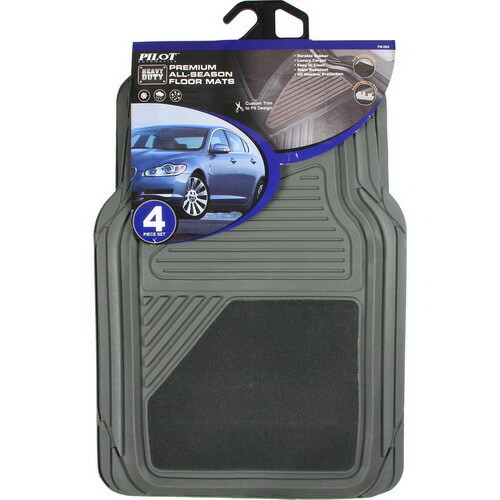 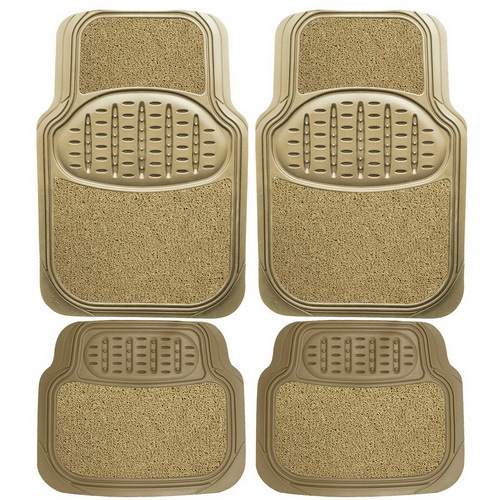 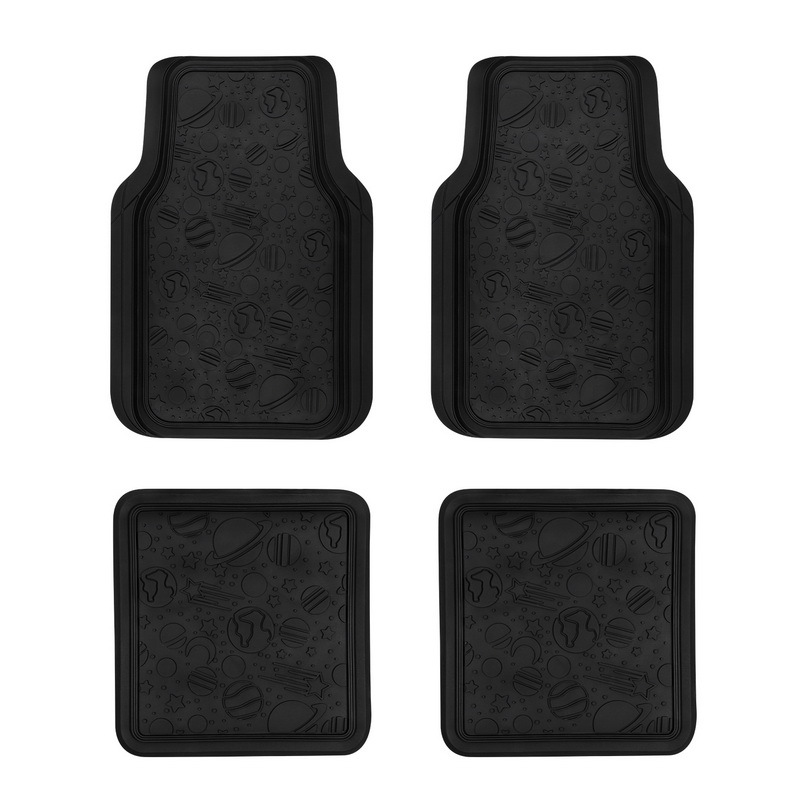 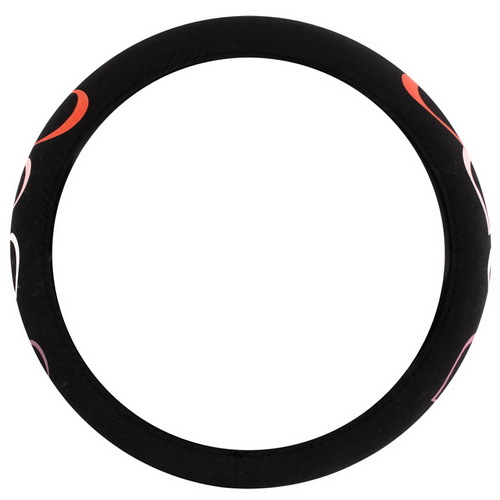 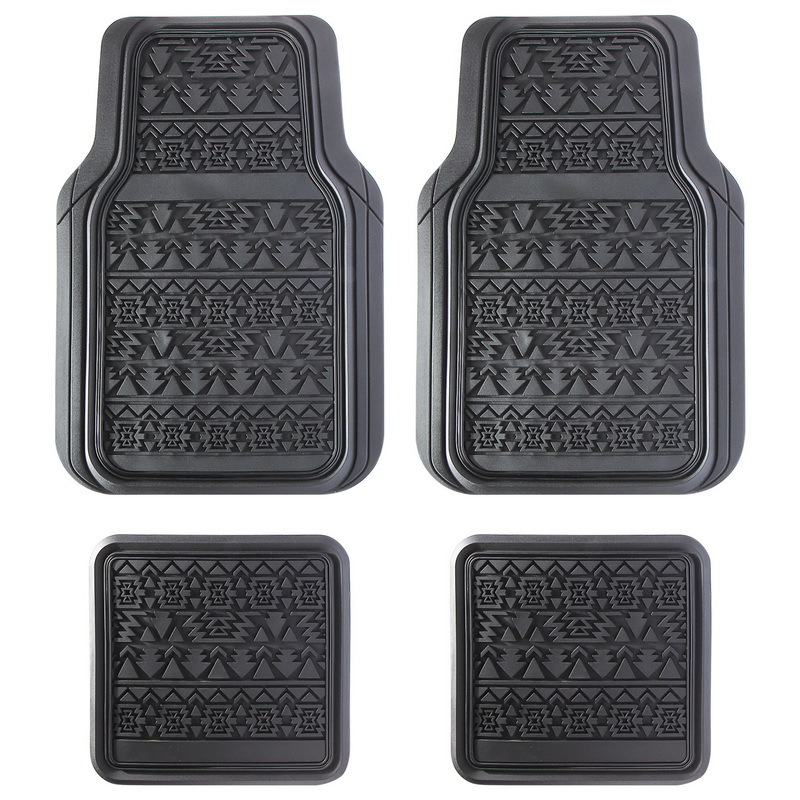 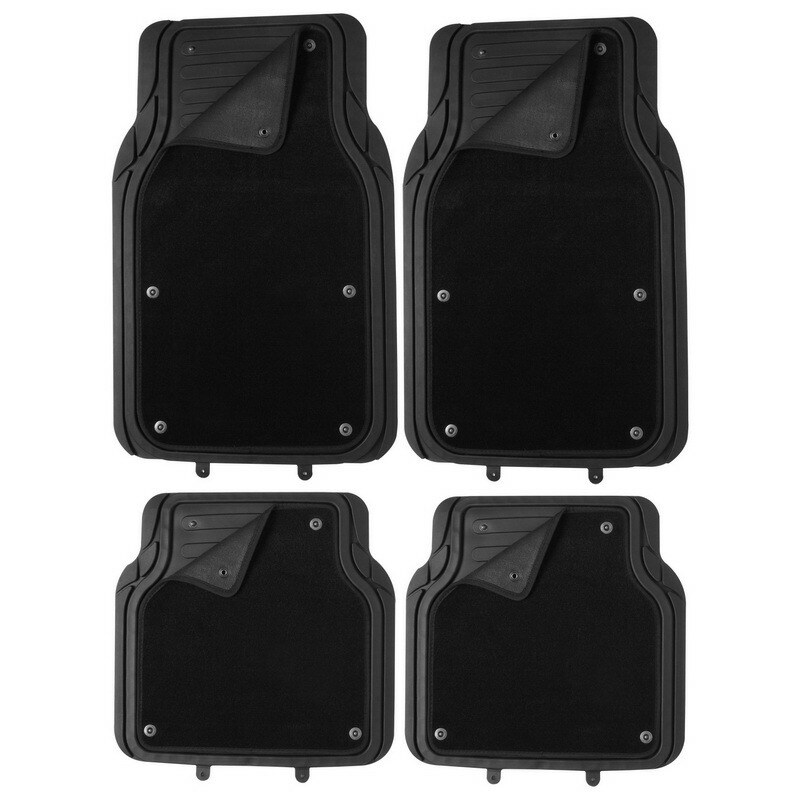 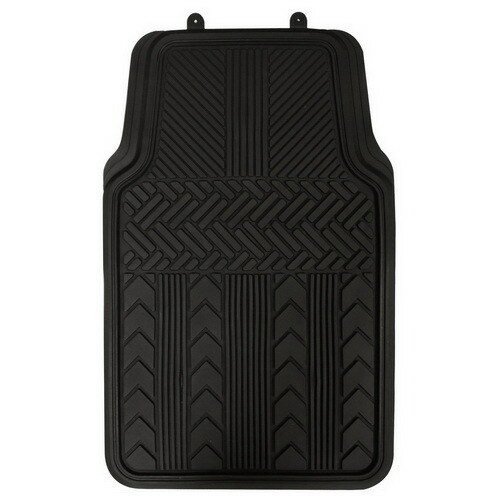 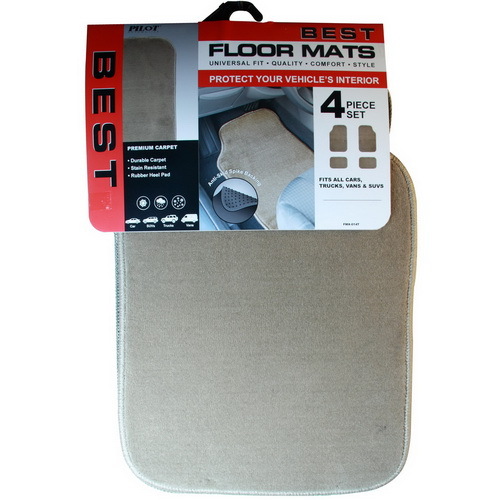 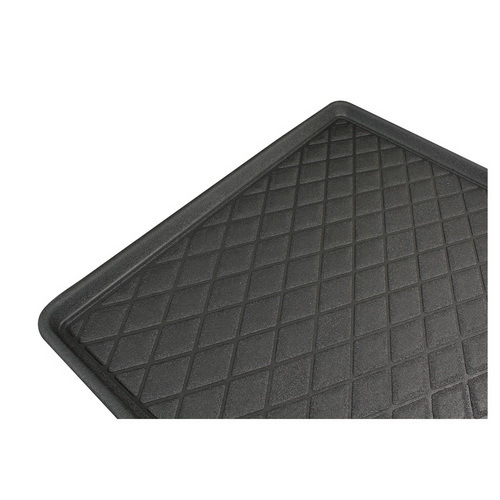 This floor mat is all weather protection for the interior of your vehicle with a non slip backing. 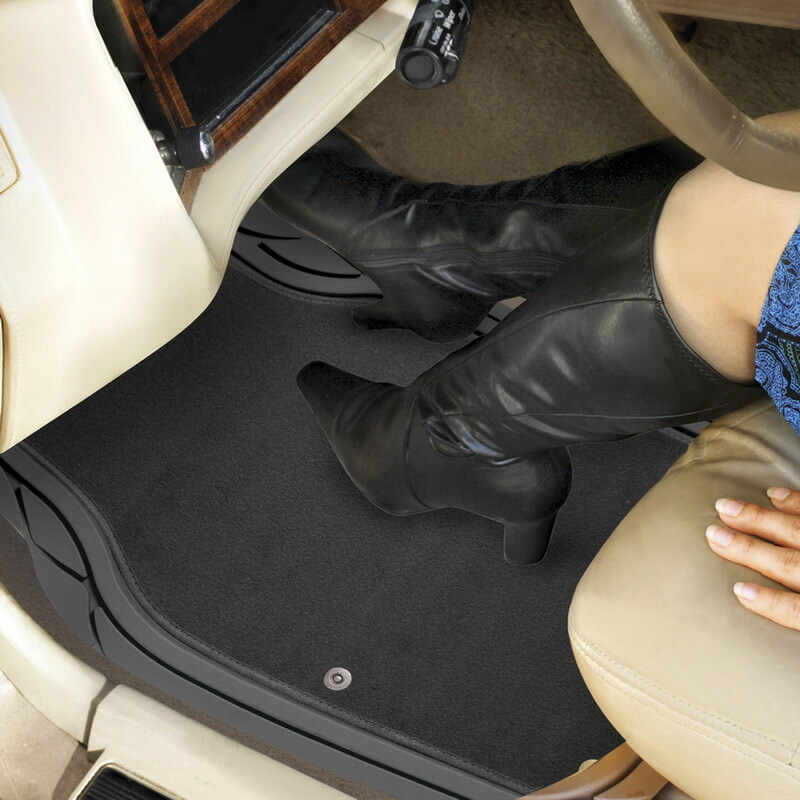 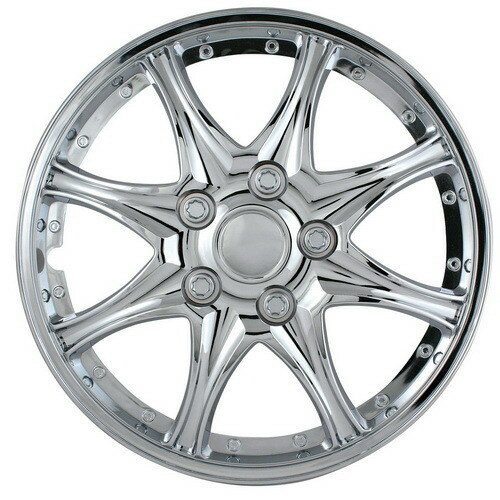 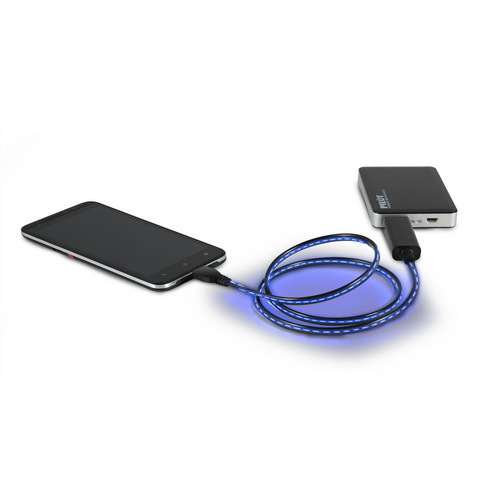 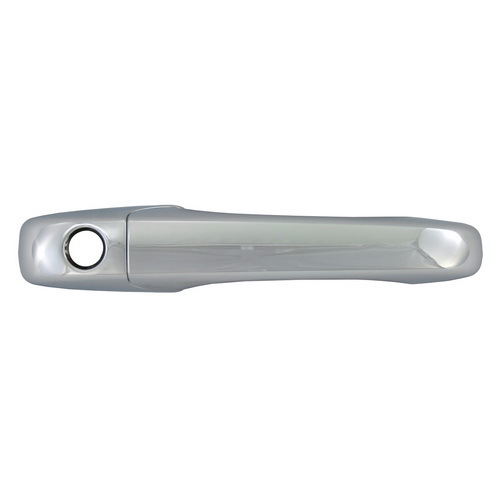 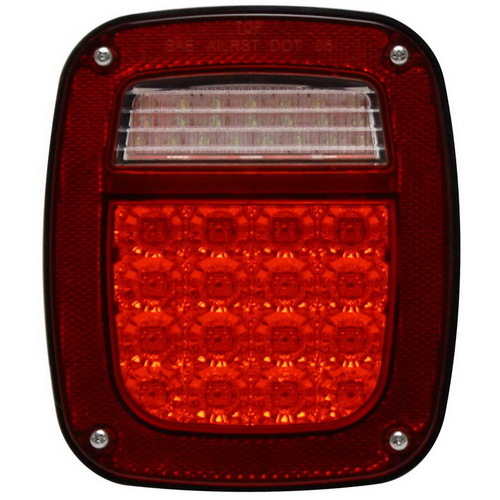 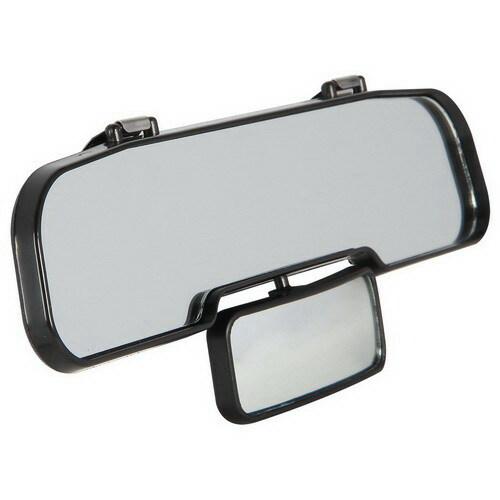 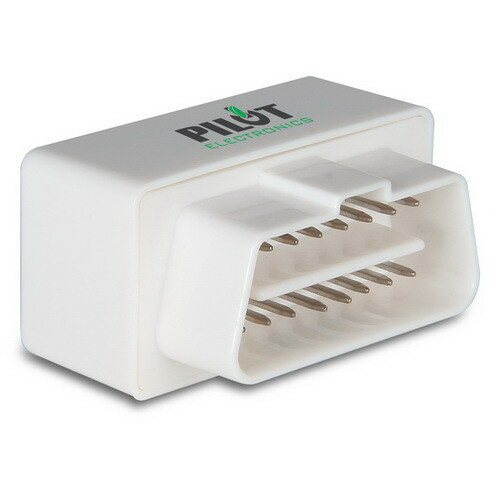 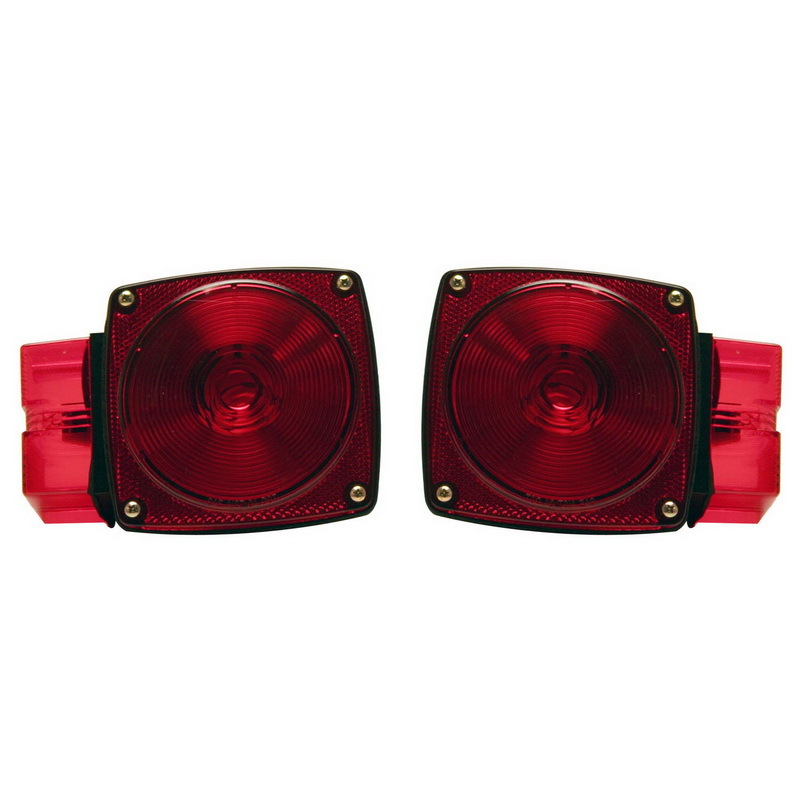 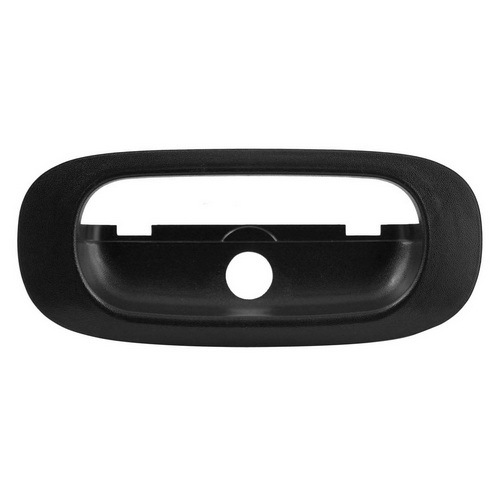 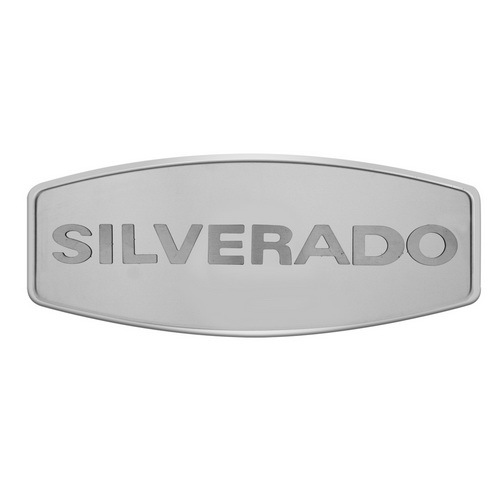 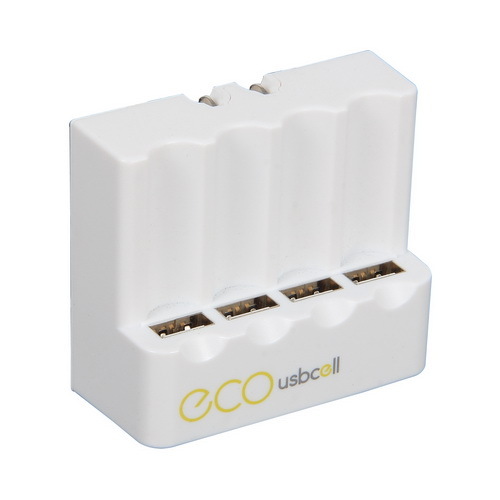 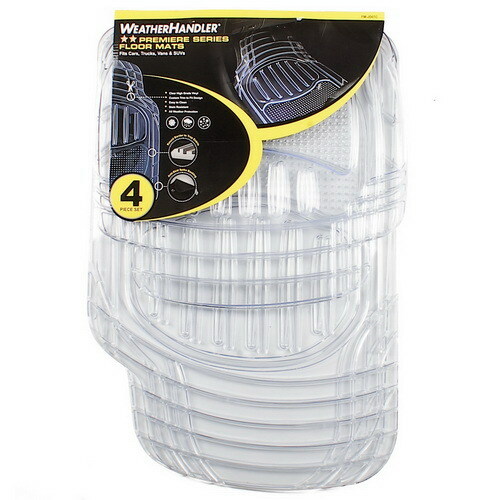 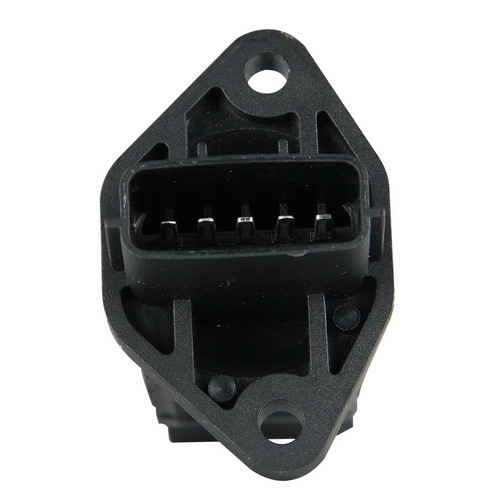 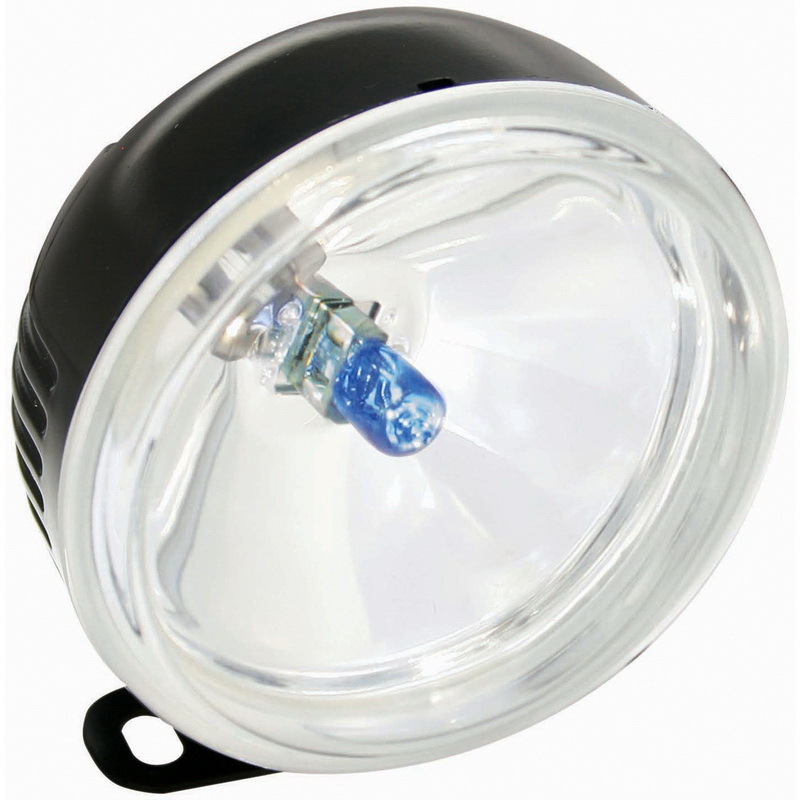 It is universal and easy to install. 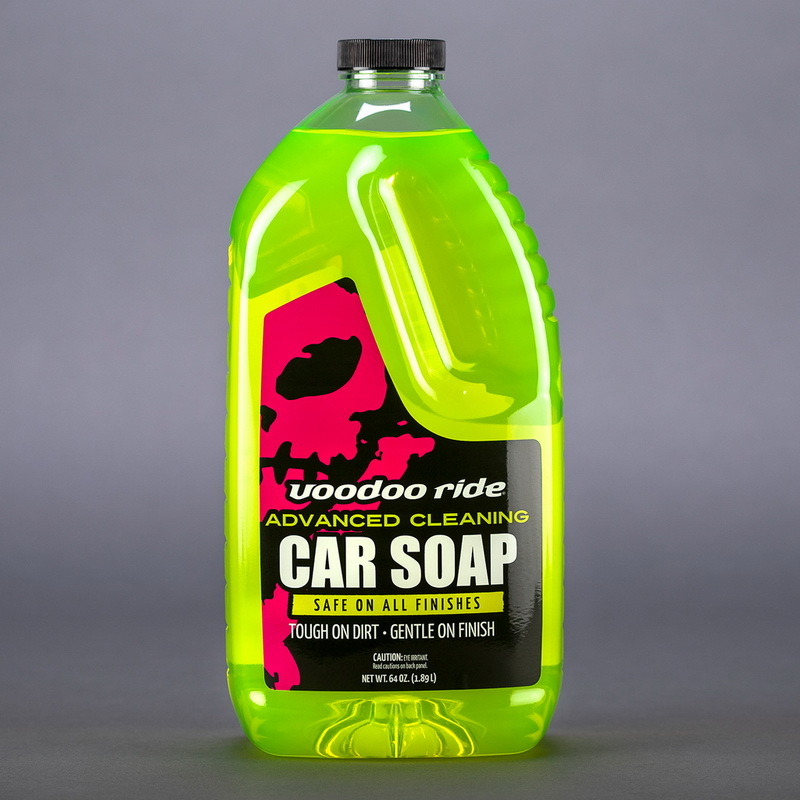 Cleans easily.